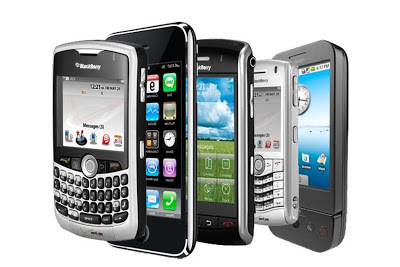 Gelli Primary School Latest News: Did you have a new mobile phone for Christmas? Did you have a new mobile phone for Christmas? If so, have you changed your number? In order to continue to receive our text messages you will need to update your contact details with Mrs. Thomas. Please send the updated number in to school as soon as possible. We will check our delivery status service and if we see that it remains to report a failed message we will send you a letter via pupil post.